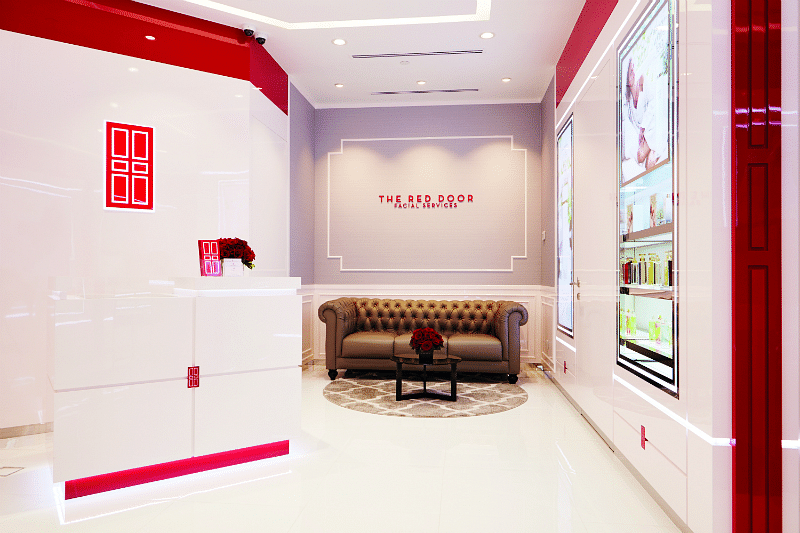 Beauty giant Elizabeth Arden has opened its famed Red Door Spa – the first in Asia – right here on our little island. Sharing space with the brand’s new retail store at Ion Orchard (#B2-48), it offers facials and add-ons, express beauty treatments and makeup services. There are five signature Red Door facials to choose from, including Elizabeth Arden Essential Facial ($120) – which, at an hour long, is the quickest facial on the menu currently. All come with a relaxing hand-and-arm massage. 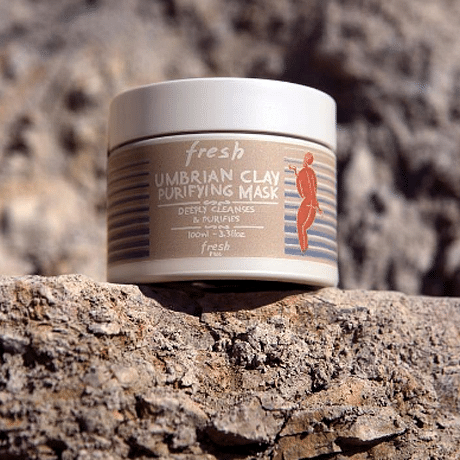 What we’re especially excited about are those that use products from the brand’s Red Door Spa Professional range – like the 90-minute Ultimate Arden Facial ($280). The exclusive in-boutique range is enriched with vitamins, botanicals and antioxidants to leave your skin looking fresh and radiant. In a rush? Opt for express treatments such as the 15-minute Booster Bar, which blasts your skin with a refreshing mist of trace minerals, stabilised oxygen and hyaluronic acid. You can also get your brows shaped ($18) or get a makeover ($45 to $90) at the boutique. Want to top up your favourite Elizabeth Arden products and sample the brand’s latest makeup? You can do that too, at the space’s retail section. How’s that for convenience? Ultimate Arden Facial, $280 for 90min. Ceramide Antiaging Facial, $150 for 75min. Advanced Brightening Facial, $250 for 75min. This story was originally published in the June 2017 issue of Her World magazine.